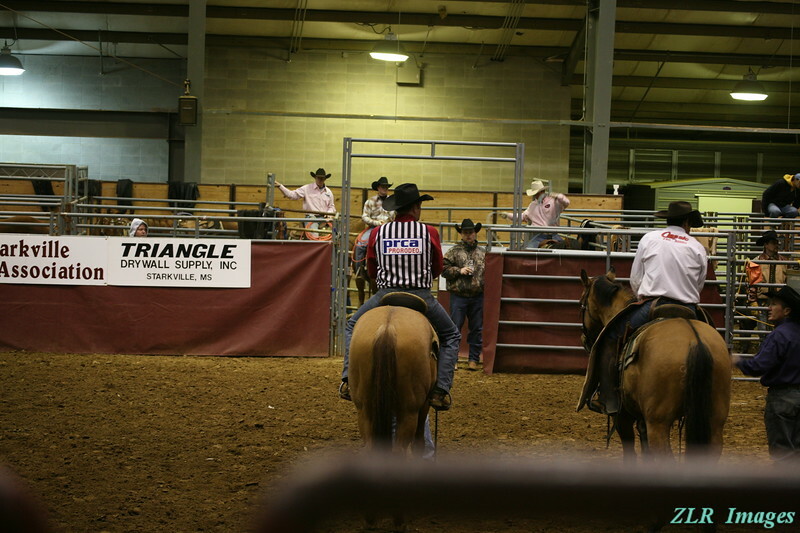 2010 Starkville Rotary Classic Rodeo. This is Starkville Rotary's largest fund raiser to support our literacy program. The photos are in the order of the events. Thanks for a great show!